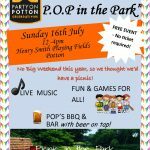 Bring a picnic and join us for LIVE music, and fun and games for all! 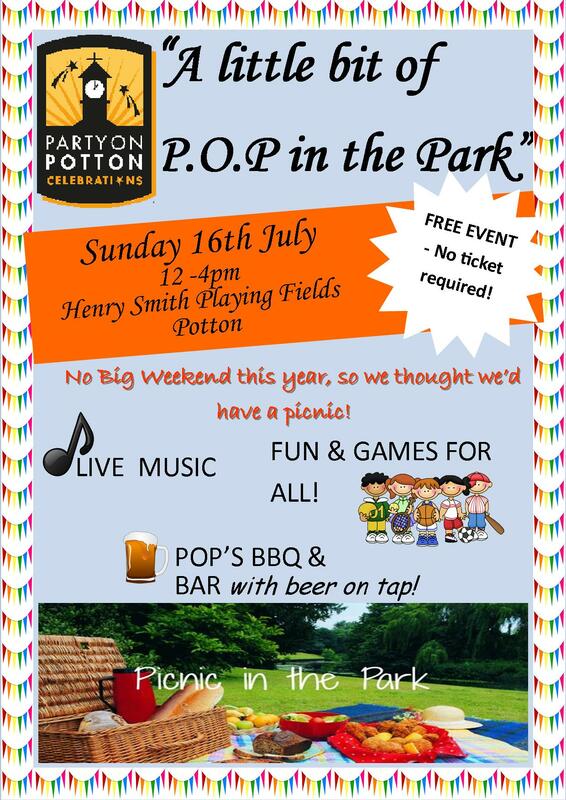 The POP Bar and BBQ will be there in case you fancy something other than your picnic. NO TICKET REQUIRED – just hopefully some good weather!